MANILA, Philippines - Who would ever forget the epic “Thrilla in Manila” boxing event where the rubber match of Muhammad Ali and Joe Frazier happened on October 1, 1975 at the Araneta Coliseum in Cubao Quezon City? Even the millennials still know this heavyweight match that is written in history books. 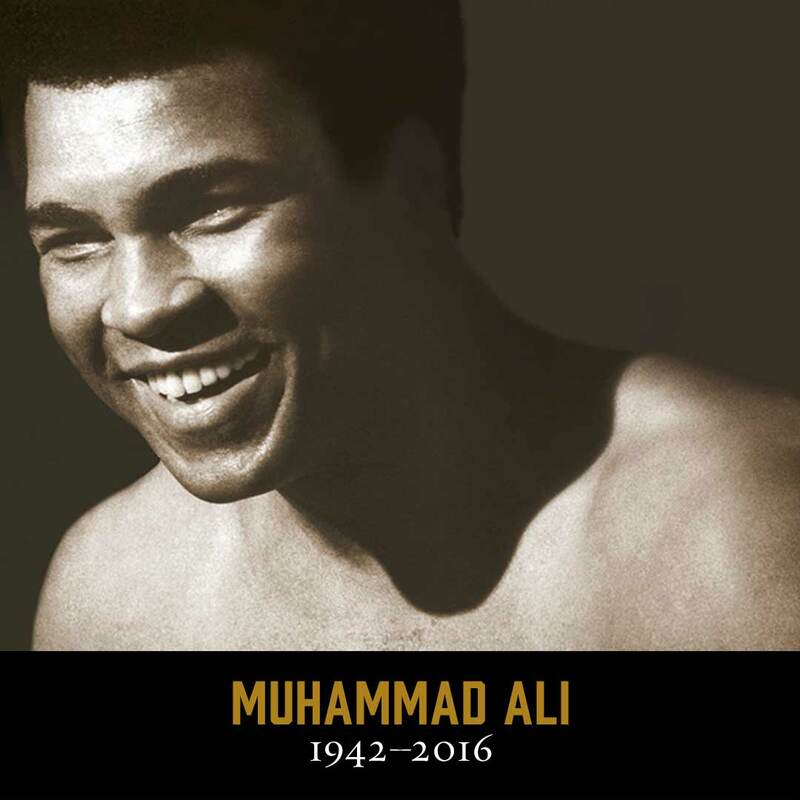 Sadly, the boxing legend passed away today, June 4, 2016 (Manila Time) due to respiratory complications. Muhammad Ali with an astonishing record of 56-5-0 with 37 wins via knockout dubbed himself as “The World’s Greatest” has cemented his legacy in the international boxing scene. Even before the emergence of Mike Tyson, Oscar dela Hoya, Floyd Mayweather Jr. and our very own Manny Pacquiao, Ali was already enjoying the fame and money from boxing fanatics worldwide. Mayweather joined the world for giving tribute to the Titan of boxing. “I am truly saddened to hear that we have lost such a great man. He was truly great inside the ring, but more so outside the ring because he was a great ambassador for human life and peace,” Mayweather told Yahoo! Sports. "Please keep Muhammad Ali in your thoughts and prayers. With God, all things are possible," Pacquiao shared on Facebook. Born in Louisville, Kentucky on January 17, 1942 under the name of Cassius Marcellus Clay, Ali started boxing at the age of 12 and was once an olympian during the 1960 Rome Olympics. He publicly confessed Islam as his religion in 1964 after winning the Heavyweight title by beating Sonny Liston. Thus, had officially changed his name from Cassius Marcellus Clay to Muhammad Ali. After his blissful boxing career, Ali was struck by Parkinson’s Disease, a neurological disorder that targets the speech and physical condition of its patients. Surprisingly, the illness that tortured “The World’s Greatest” for more than three decades, has been Freddie Roach’s sickness as well. Although, there’s no concrete scientific study to prove that Parkinson’s Disease’s relation to boxing and other martial arts. Though suffering heavily due to the chronic illness and being out of the ring for many years, Ali didn’t stop to inspire and encourage people by fighting against racism. The love of Ali towards the Filipino people had continued even after he won the grudge match against Frazier almost forty years ago. As a matter of fact, he chose Manny Pacquiao over his fellow American Floyd Mayweather Jr. when the two collided in 2015. And in return, Filipinos loved him back by naming the famous Ali Mall to him. Earlier this week, Ali was rushed to Phoenix-area hospital where he was confined until his passing as confirmed by his family on NBC News.